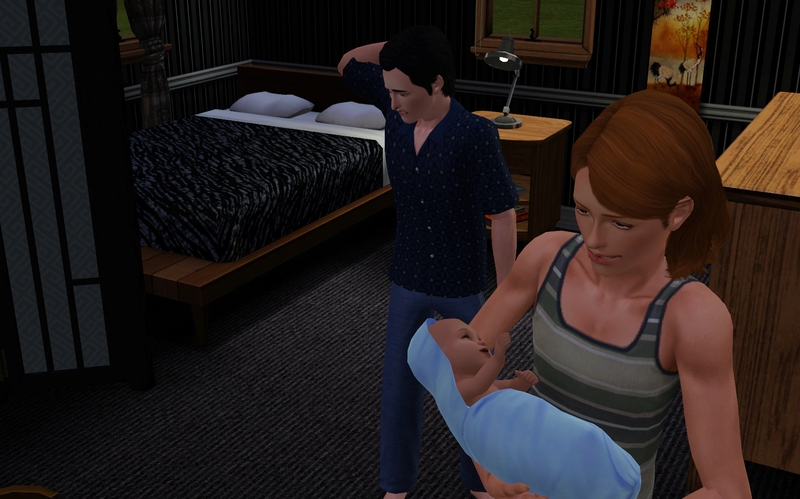 The morning seemed to stretch on forever between juggling a newborn baby, getting the house prepared for him, Cal’s silent fury with Kay, and Kay’s uneasiness about both Cal’s fury and the newborn. I didn’t have time to really think anymore about the hurricane from earlier. After Kay and I held each other, I got up and pretty much hadn’t stopped working since. After finishing gathering up all the baby stuff and putting it where it needed to be, and changing the baby’s diaper, and getting him fed (again! ), I made a list of everything else we needed right now. I had no idea how long we were going to have him… or even if we were keeping him. We can give Kiev all the baby furniture and stuff, I suppose, I thought, looking at the changing station. I felt rather sad though at the idea of having to give up a baby. I wasn’t sure when it would be and yes, I was happily going to give the baby to his father… but I had been so excited at knowing I’d be taking care of a little baby again, down the line a little toddler. Helping teach him to walk and talk. I missed that. I wanted that. No. Not for you. 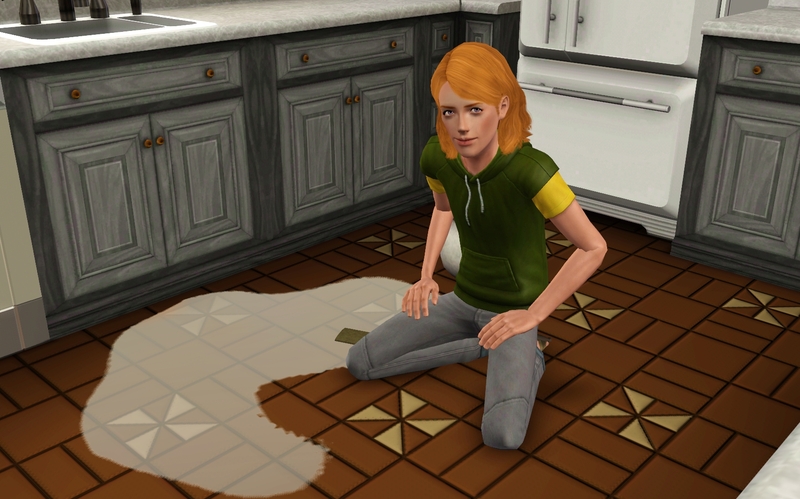 I shook my head and hurried into the kitchen, boiling bottles as I looked through the formula Penny had gotten. There was only a little bit so I’d have to go out later. I wondered how Kay would feel taking care of the baby alone. But he’d have to, as Cal came in to get his lunch and told me he wanted to go to his afternoon classes. “And I don’t want him driving me,” he added with a sneer before disappearing into his room with his plate. He called six times in the hour I was gone. He needed to know how hot or not hot the formula should be, the best way to burp him; there was a call about how to tell if the diaper needed changing and how to change him; then he was worried about the baby making sniffly noises, he was worried about the baby sleeping and being too still, and then one of the phone calls was him insisting the baby was giving him a weird look. I park the car and get inside, seeing Kay sitting on the couch with the baby laying on a blanket beside him. The baby’s eyes were closed and he looked asleep. “Oh g-good, you’re home!” Kay exclaimed. “Is that the look he was giving you?” I teased, setting the bags down and looking at the baby who was squinting now at the noise going on. 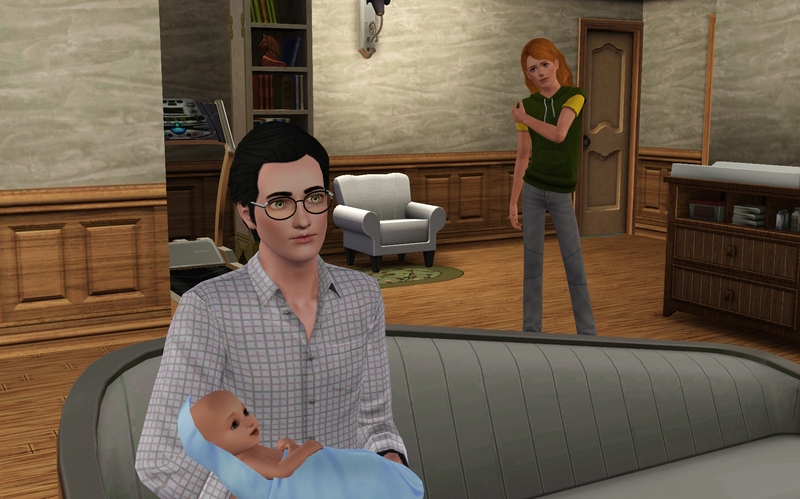 “I believe you…” I went over and scooped the baby up, putting him against my shoulder. “He’s d-d-d-doing it again!” Kay stammered from behind me. I adjusted the baby to look at his face but his eyes were closed. Maybe Kay is just more afraid of babies than I thought, I wondered, taking the baby into the bedroom to put in the crib since he seemed very sleepy. He made snuffly sounds, waved his fists, then fell asleep looking completely adorable. With the baby asleep, Cal and Penny gone, and Kay in the living room doing some paperwork for his job I had some time to myself. 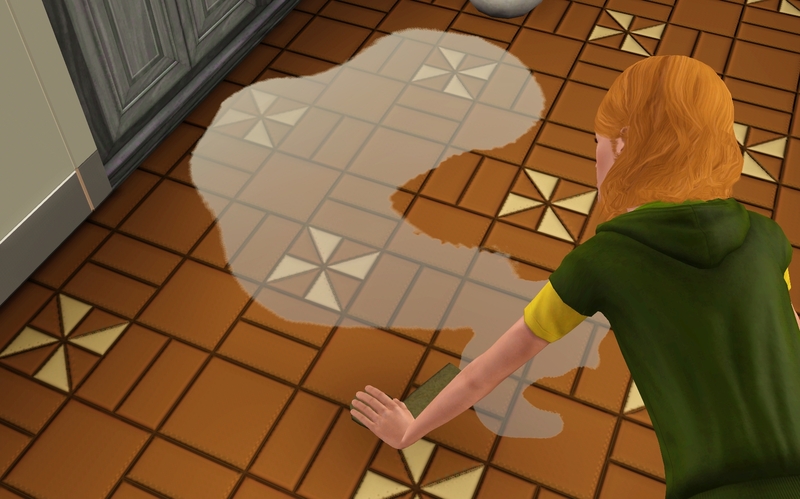 I put away the formula then decided to clean the floor. I dumped cleaning product out, getting to my hands and knees to really scrub hard. This really gave my dark thoughts time to creep into my head. I truly meant my proposal. I want to marry him. How can I trust him? I shook my head at that blackness that popped into my brain. I do trust him. For so many months he’s kept this hidden from me. That one swirled around in my mind, boiling away any other thought. He was just scared to tell us… scared to break the contract. 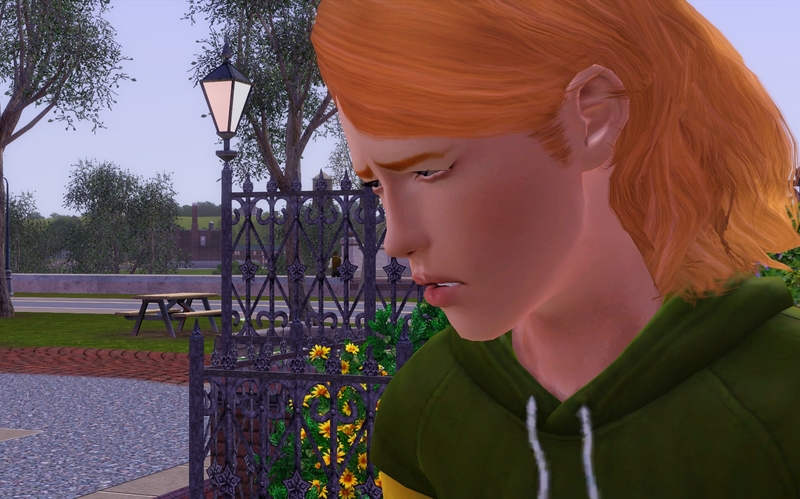 He’s not exactly blessed with social graces. Which to me made him seem even cuter, all his awkwardness. It was adorable. If he had told us, from the start, what would have happened? I didn’t really have an answer for that one. When Cal and I came here he could have told us. Cal would have been angry then anyway. No matter when he was told, he’d be angry about it… and me? I wasn’t sure. It might’ve made it harder for me to fall for him. Maybe. I wasn’t sure about that, really, but if I had known about this personal connection with him from the beginning–before I even knew I was gay, or at least liked guys–then I might have felt like I owed it to him to stay with him and that certainly would have cut the relationship off right then and there. And then we were back in his life. I got to my feet and moved to the living room, watching Kay going through some papers, his head bent a bit. I studied the back of his head, the bit of neck peeping out between the collar of his shirt and his hair, the way his hair fell against his skin… We were back in his life…. How many people had come and gone in his life, apart from his sister? No. I couldn’t blame him for not telling us sooner. I hoped that soon Cal wouldn’t either. “Mmm?” Kay looked up when I came over, putting a kiss on the back of his head. Kay’s mouth open and shut several times before he flushed, turning his head away. “Th-that’s different!” he argued. “I don’t know. Soon, but not quite yet. Maybe in a couple days after the house settles.” I nuzzled his hand a bit, eyes locked with his. I wanted to ask him… about his life between Lab C and now. I wanted to tell him I didn’t want anything to come between us. I wanted to say so much, but I couldn’t at this time because I just didn’t know how to express anything. After another kiss to his hand, I let go. “Do you need anything right now?” He shook his head so I gave him a quick kiss on the side of the mouth before returning to the kitchen. The day was long, full of feeding the baby. I knew newborns ate a lot, and knew you were supposed to feed them often but it really seemed as though this baby went through a lot more food that day than I remembered Cal going through his first day. 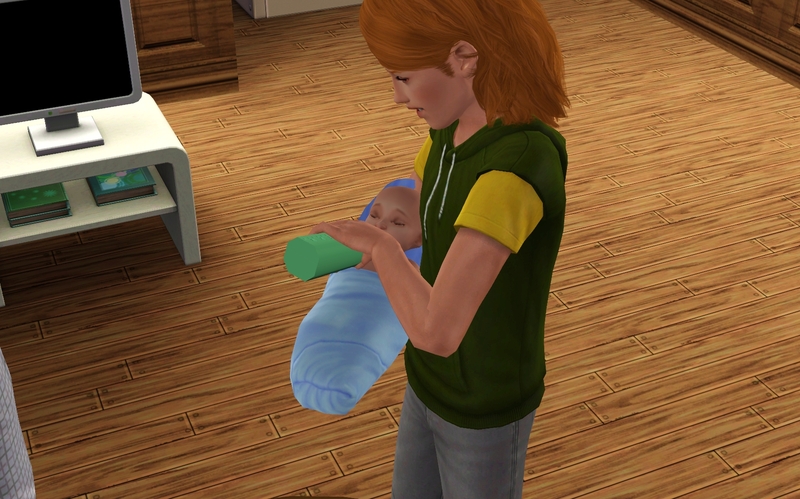 Penny wanted to help when she got home so I showed her how to hold a baby and how to feed. 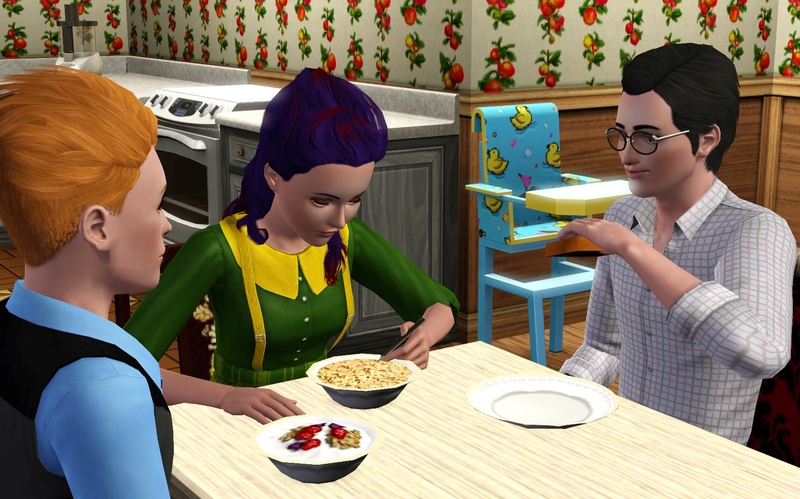 She sat on the couch, cradling him gently and smiling as he ate. 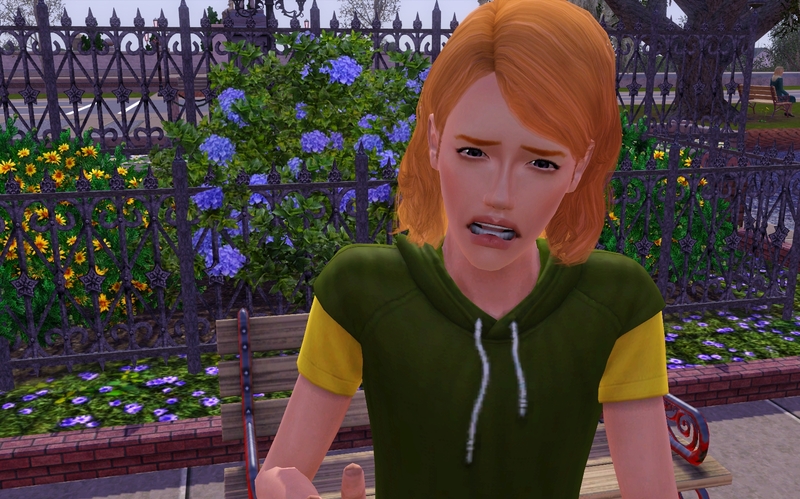 Cal just locked himself in his room, refusing to come out–not even for dinner (Penny took him a tray of food). 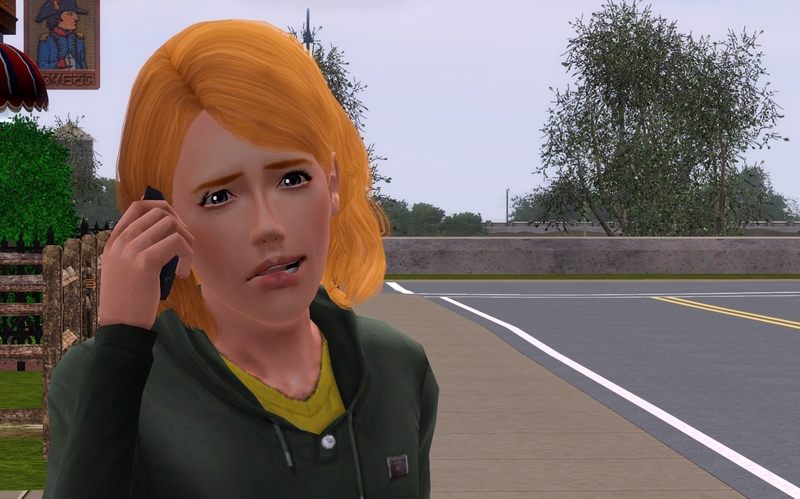 He hung up and came over, eyes on the baby. “What was that?” I asked. I set my alarm to wake me constantly through the night to feed baby Misha though he woke me up quite a few times on his own. I tried to make sure Kay wasn’t awoken often but every single time I got up, he woke up too. A few of the times he helped feed Misha. In the morning we were both completely exhausted. As I struggled to get breakfast ready, I told Kay I could sleep in the living room with Misha for the time being. Cal actually graced us with his presence for breakfast though he shot daggers at Kay and completely ignored him 100%. 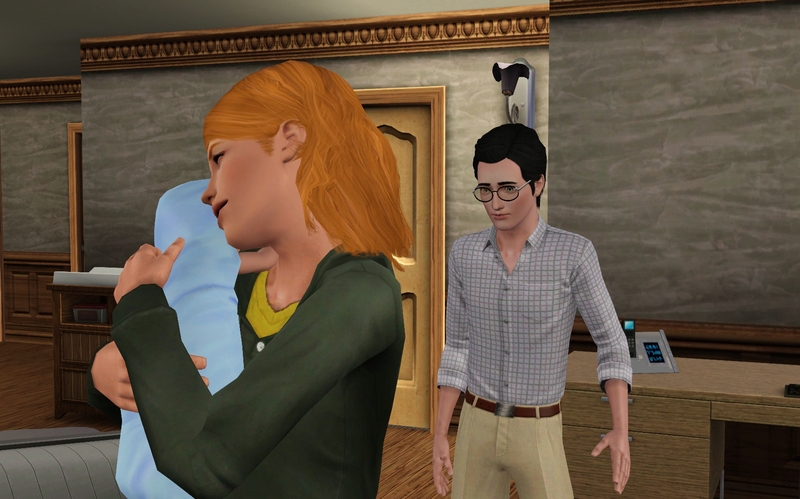 Soon he and Penny left for school, and Kay and I prepared for a day of caring for a newborn which consisted of cleaning, making formula, changing diapers, being completely exhausted, and watching Misha every second we could. He may not have been ours but I certainly had the same fear as I did when Cal was a newborn. It felt as though if I took my eyes off of him for too long something might happen. 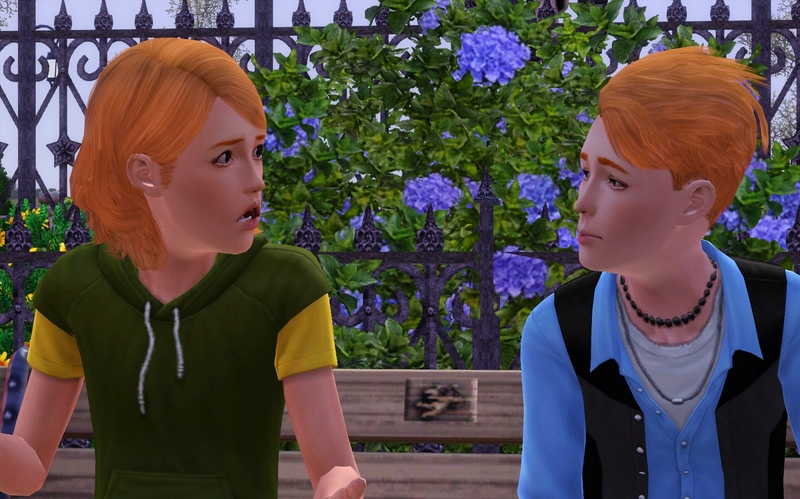 In addition to all that, I had to help Kay with Misha since he was feeling the same as I did only multiplied as he had never dealt much with babies. After lunch I showed Kay how to give Misha a sponge bath, very careful and slow as I gently cleaned him off. Kay watched with big, rather freaked-out eyes and when I asked if he wanted to try he shook his head and backed away. That night, after I got Misha to sleep and was preparing to go to bed myself, I wondered what was going on with Kiev… had he talked to Jay yet? I wondered how she was going to take all this. I considered asking Kay but dismissed that idea as quickly as it came. 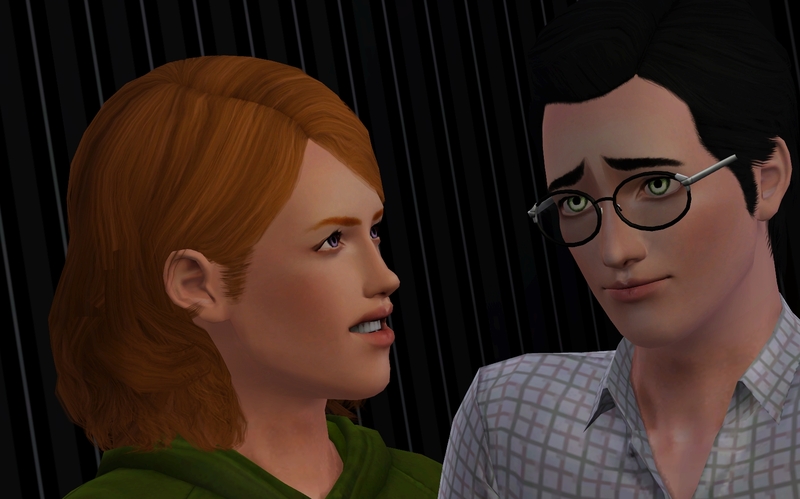 He was very distressed over the Cal thing, I didn’t want to add anything else for him to worry about–so when he came into the bedroom, I went over and kissed him. “Want to cuddle a bit?” I offered. Kay blushed, nodding. As we got onto his bed it just felt so odd and so… teenager-y. But nice. We snuggled up close and just got into kissing when Misha woke up, wailing loudly. I couldn’t really find anything wrong with him and he finally calmed down after several minutes. After double-checking that he didn’t need anything, I got him back to sleep and went back to snuggling with Kay and once again, after a few minutes of kissing Misha began crying. “If I didn’t know better, I’d say he didn’t like us doing that,” I joked as I went over to see what was the matter. I refrained from arguing any further since I could tell there was going to be no persuading him. However, after I got Misha to get back to sleep I was getting pretty tired and I could see Kay was as well so I just gave him one more kiss before going to my own bed, falling into a half-sleep and feeling completely exhausted a couple hours later when Misha woke me up with his hungry wails. 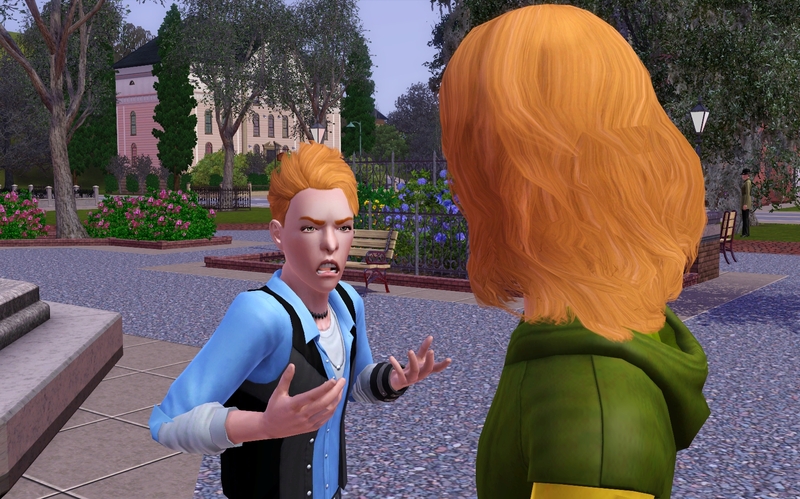 Cal was still mad, Penny was torn, I was tired, and Kay was freaking out with every passing hour. We needed to get Misha to a doctor, as capable as Kay was he needed to see a certified baby doctor. We hadn’t heard anything from Kiev so on day three, Kay and I took Misha to see someone. Everything was fine, Misha was a very healthy little boy–and having him be checked over helped relieve some of my nerves. Though it also got me wondering. He really was only a couple days old. So how far did Jay live? Kay seemed to think her lab was days away and indeed when she had gone during the whole vampire incident she had been gone a few days. But if she had given birth, handed him over to Kiev, and had Kiev show up (very quickly) with the baby still being just hours old… then she had to live pretty dang close. I won’t mention this, I thought as I gazed at Kay. If his sister did live very close…. I knew it would hurt him. He might have figured all of this out on his own already, I had no way of knowing. Either way I was going to keep my mouth shut. At least with this. I wasn’t sure if I could keep my mouth shut with Cal much longer. I needed to talk to him… soon. About the engagement especially. I didn’t want it slipping out and causing more problems. We were in the park, mostly alone since it was a bit chilly out. It wasn’t warm enough for ice cream but we had gotten some pizza, then headed to the mall where I bought him a couple DVDs, CDs, and even spent some time in a music store where he admired guitars–admitting he sorta wanted to learn. I had told him maybe someday soon we could get him in lessons. 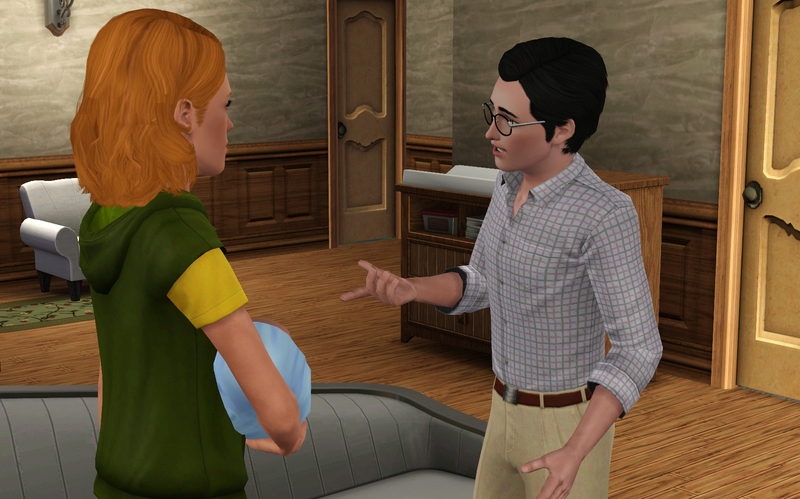 “You seemed pretty happy when he gave you the potion to make Penny real,” I reminded him. “Does it matter?” Cal snarled, his teeth snapping rather loudly. I was very frustrated but what could I say? He wasn’t going to listen to me anytime soon. As much as I wanted to shake sense into him, he was not going to let anything sink in. 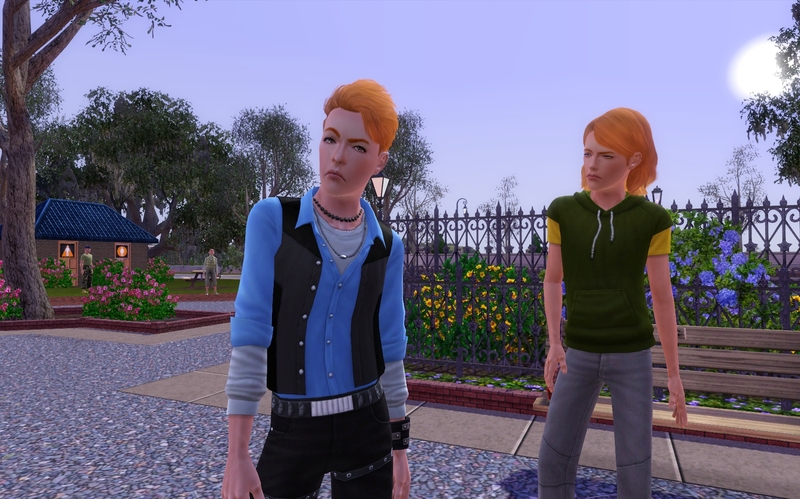 Any attempt to get him to understand would push him further away, so the only thing to do was to take him home and hope that his temper would calm down sooner rather than later. Despite the storm going on in the house, we proceeded as best we could. 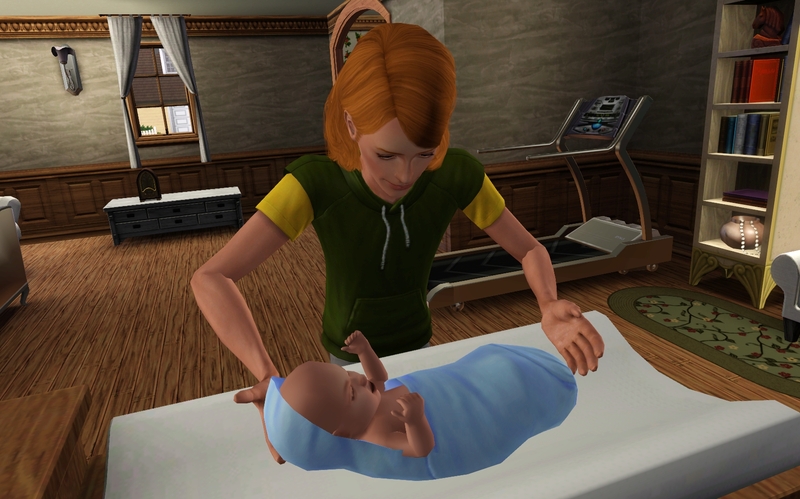 Cal helped out with the baby sometimes but like Kay he was afraid of doing much. He’d get a terrified look on his face when holding Misha and kept insisting he was going to hurt Misha when I finally managed to convince him to change a diaper. Kiev visited again when Misha was a week old. He seemed pretty haggard, like he had been going through war and even though I didn’t know Jay that well I had the feeling it was a lot like war. 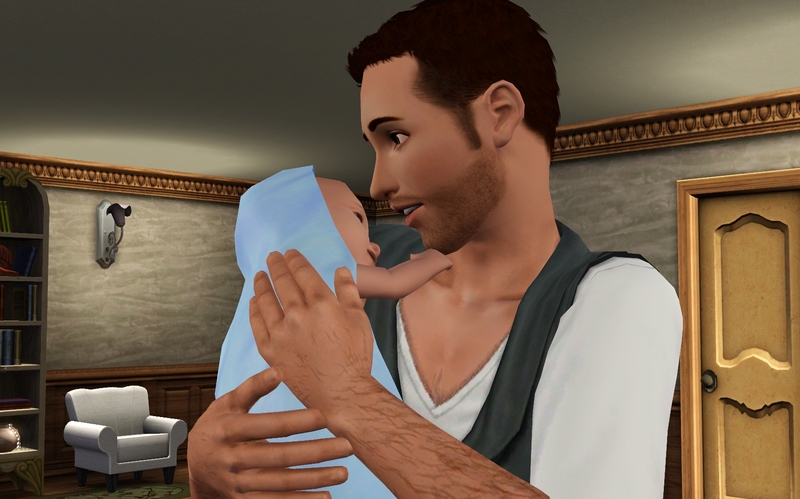 He held his son, looking as though some of the weight was lifted off his shoulders. After a while he finally explained to us that he had been trying to deal with Jay and that things weren’t going so well. 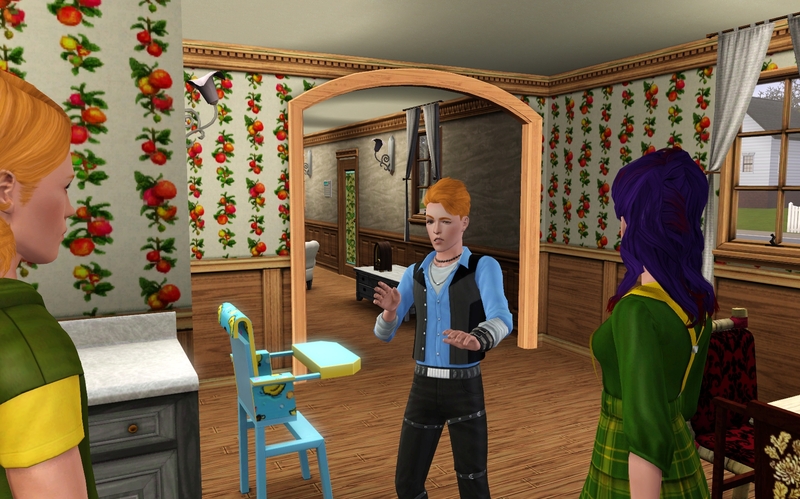 We assured him we didn’t mind caring for Misha as long as it took and he thanked us, and explained if he did get fired he might move to Monte Vista, since he’d have a job there. I felt terrible, wishing I could help him but there was simply nothing I could do except continue caring for Misha. I hoped that things went well with him and Jay. After he left and the next few days passed without any word from him, I rather hoped that meant he was having some progress with her. Those hopes were dashed Saturday morning. 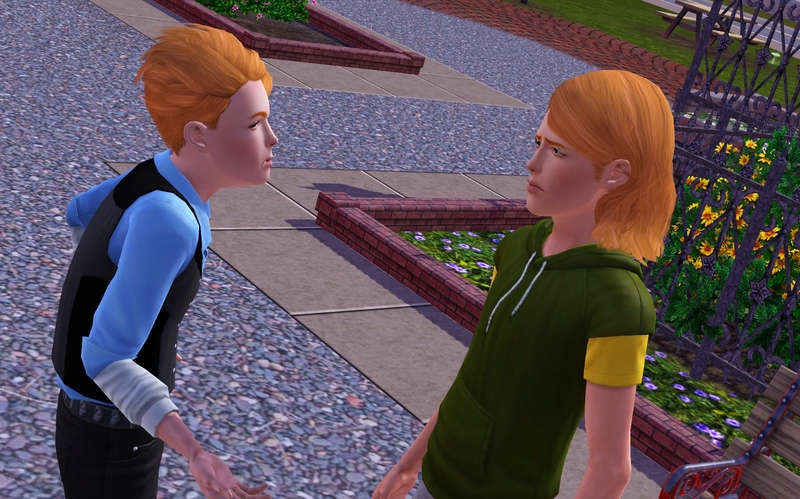 I put Misha in Kay’s lap to go answer the door and when I opened it I found myself face-to-face with a very, very, very, very pissed off Jay.